American Elements specializes in producing LSM-YSZ for fuel cell cathode applications utilizing solid state processing to produce single phase perovskite structures with various doping levels and surface areas (SSA) for use in thin film layers. Upon firing, American Elements' LSM-YSZ will partially sinter to form well-defined necks and open gas paths to permit simultaneous gas and electrical transfer. LSM-YSZ has an excellent thermal expansion match with Yttria Stabilized Zirconia (YSZ) electrolytes. It is highly electronically conductive and has proven long term stability. LSM-YSZ belongs to a class of "A" site and "B" site doped perovskite structures with these properties. These include Lanthanum Strontium Ferrite (LSF), Lanthanum Strontium Cobaltite Ferrite (LSCF), Lanthanum Calcium Manganite (LCM), Lanthanum Strontium Chromite (LSC), and Lanthanum Strontium Gallate Magnesite (LSGM). Yttria Stabilized Zirconia is available both partially and fully stabilized. 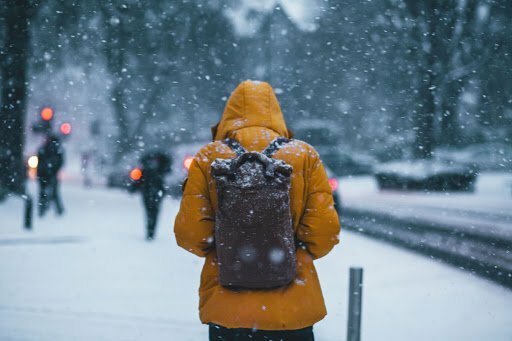 Grades are available for applications include structural ceramics for turbine blades and anti-ballistic and armour ceramics and ionically conductive uses. A variety of surface areas can be produced. Forms include tape casting powder, screen printable ink and plasma spray/thermal spray powder. Proprietary formulations can be produced under non-disclosure arrangements. LSM-YSZ is available as a powder for tape casting, air spray/thermal spray/plasma spray, extrusion and sputtering fuel cell applications and as an ink for screen printing. Oxygen starved compositions are available. 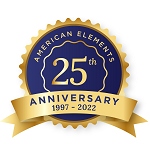 American Elements provides guidance on firing parameters, doping levels, and thermal expansion matching with American Elements' electrolyte and interconnect fuel cell layers. Also see product data sheets for LSM-20-P and LSM-20-I. 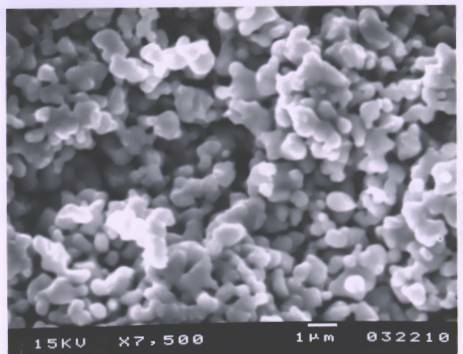 Yttrium has the highest thermo-dynamic affinity for oxygen, useful in ceramics for crucibles for molten reactive metals, in florescent phosphors, computer displays and automotive fuel sensors. 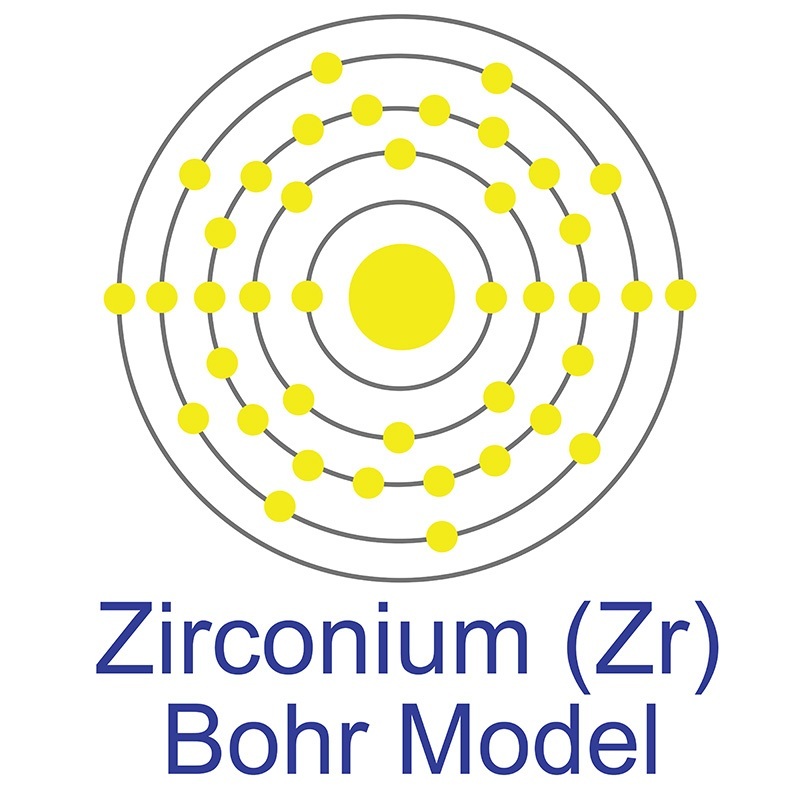 Yttria stabilized zirconia is used in high temperature applications and as an electrolyte in fuel cells. Additional technical information, such as resistivity and ink rheology data, and safety (MSDS) information are also available. See more Yttrium products. Yttrium (atomic symbol: Y, atomic number: 39) is a Block D, Group 3, Period 5 element with an atomic weight of 88.90585. 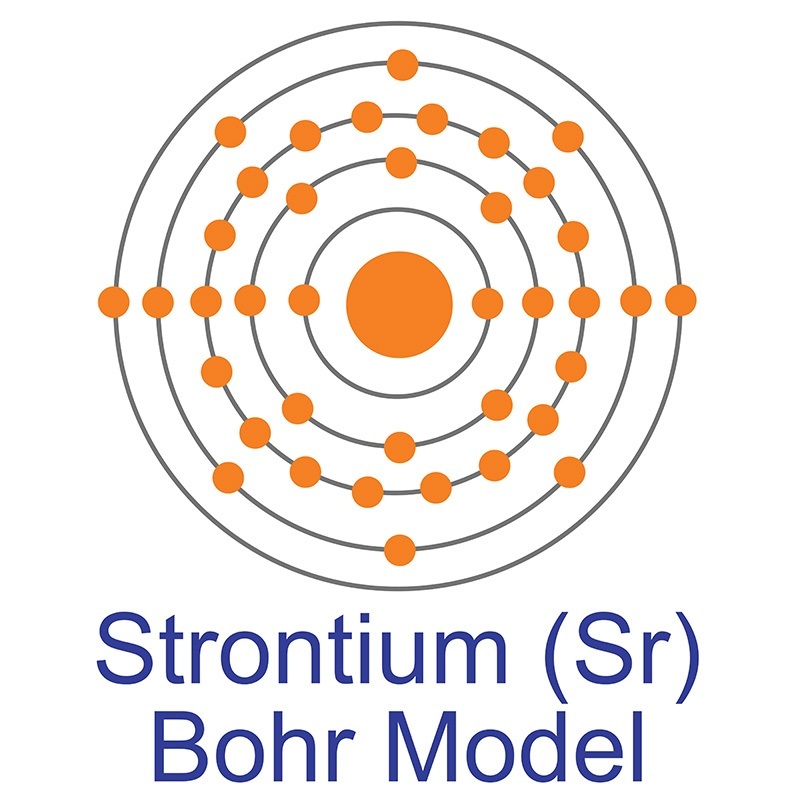 The number of electrons in each of yttrium's shells is [2, 8, 18, 9, 2] and its electron configuration is [Kr] 4d1 5s2. 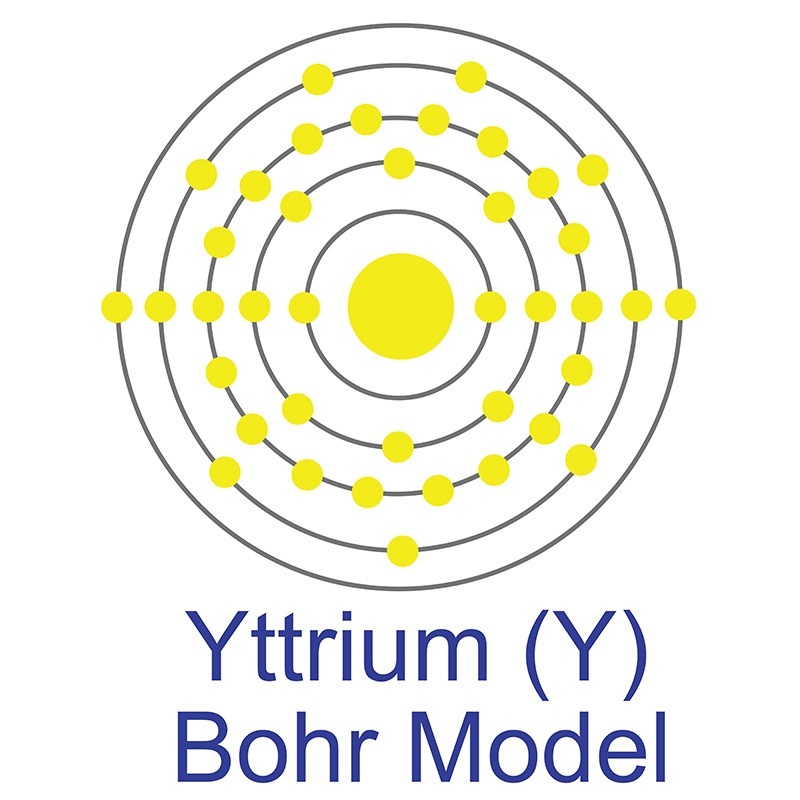 The yttrium atom has a radius of 180 pm and a Van der Waals radius of 219 pm. Yttrium was discovered by Johann Gadolin in 1794 and first isolated by Carl Gustav Mosander in 1840. In its elemental form, Yttrium has a silvery white metallic appearance. Yttrium has the highest thermodynamic affinity for oxygen of any element. Yttrium is not found in nature as a free element and is almost always found combined with the lanthanides in rare earth minerals. While not part of the rare earth series, it resembles the heavy rare earths which are sometimes referred to as the "yttrics" for this reason. Another unique characteristic derives from its ability to form crystals with useful properties. The name yttrium originated from a Swedish village near Vaxholm called Yttbery where it was discovered. 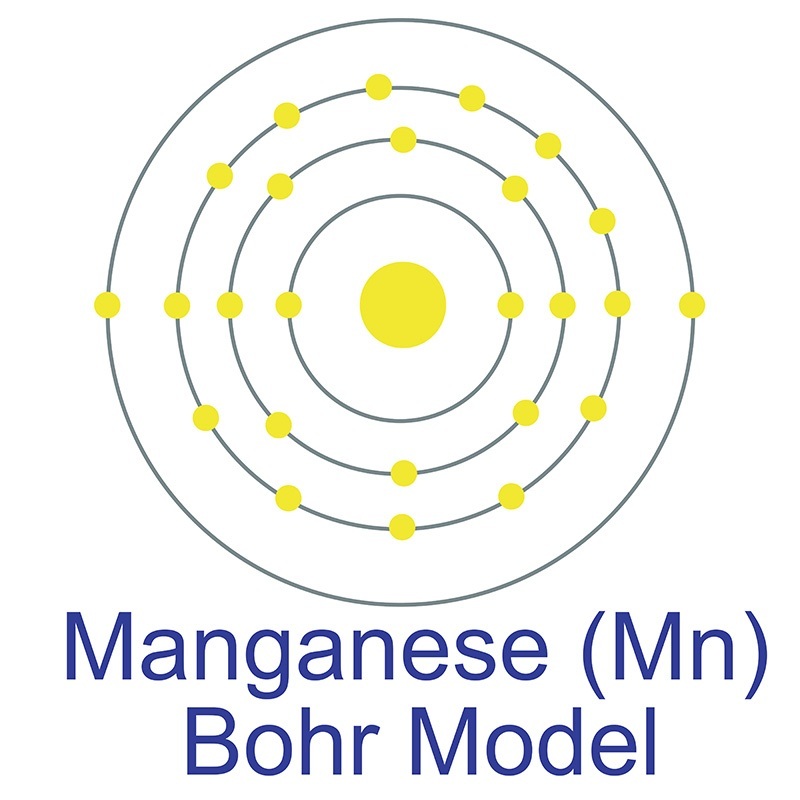 Manganese/Yttrium Codoped Strontium Nanohexaferrites: Evaluation of Magnetic Susceptibility and Mossbauer Spectra. Niobium Doped Lanthanum Strontium Ferrite as A Redox-Stable and Sulfur-Tolerant Anode for Solid Oxide Fuel Cells. Fabrication of Lanthanum Strontium Cobalt Ferrite-Gadolinium-Doped Ceria Composite Cathodes Using a Low-Price Inkjet Printer. High-κ Lanthanum Zirconium Oxide Thin Film Dielectrics from Aqueous Solution Precursors. Lanthanum cobaltite perovskite supported on zirconia as an efficient heterogeneous catalyst for activating Oxone in water.